First of all this the Cascade atomizer from Vaporesso. The atomizer has an innovative isolation structure design. That means that the coils are separated from the juice chamber. As a result, it allows consistent and intense flavor at every puff. Also, in order to extend the tank life cycle, it reduces dry hit potential. Furthermore the tank has a perfectly balanced triangular air flow. 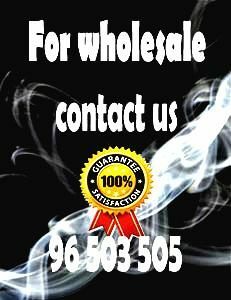 Therefore, you will enjoy the smoothest vape. Because some vapers love high wattage, they can experience with this atomizer as high as 200W. You will get a warm cloud and flavor But not the taste of burn. Another factor is that the atomizer also has the Plug-n-Pull coil change method. Because of that, you can easily change your coil and fast with a mass free replacement process. The vaporesso atomizer is compatible with two kind of coils. The GTM Cores adapted EUC Core plug-n-pull coil change method. These coils are suitable for cloud chasers and vapers who prefer power vapor. Also, you will enjoy a smoother air flow, flavorful taste and durable coil. Finally, Cascade is also compatible with the GT cores which were designed for the NRG tank. Because the Vaporesso Cascade atomizer is 510 threaded it is compatible with most mods. 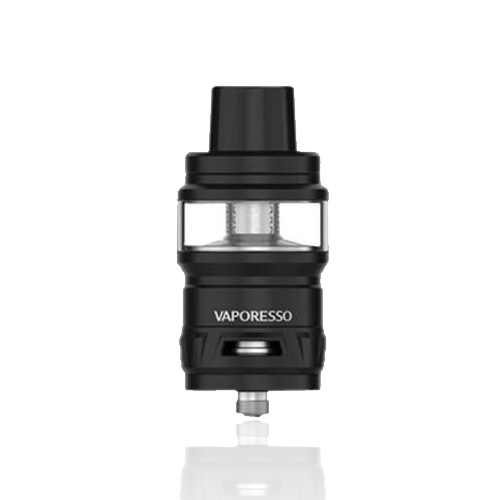 Also, you can find it as a kit with the Vaporesso Armour Pro.